Great BeersEnjoy Supano's craft brews on tap. 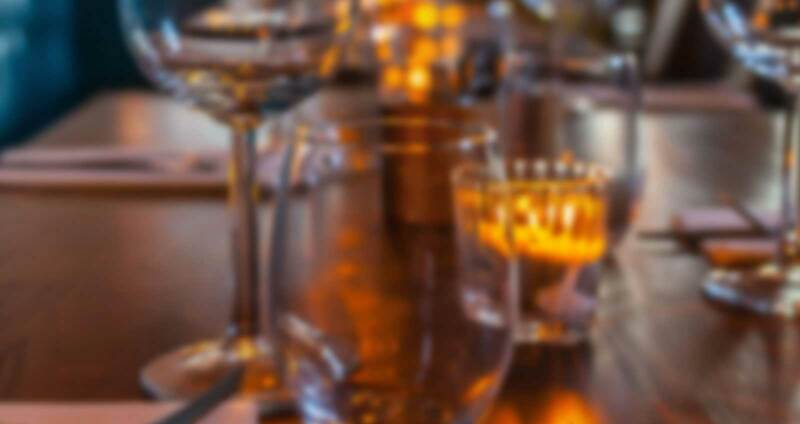 Supano's offers local and seasonal craft beer selections to enhance your fine dining experience and great happy hour pricing to help you unwind in our casual sports bar downstairs. 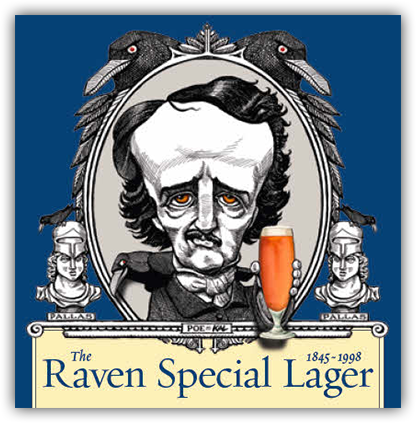 The Raven Special Lager is a perfect balanced lager beer that goes well with any kind of food, but particularly with spicy food or when you just want to sit down and enjoy a beer with friends. With a shot of Woodford Reserve chased with chilled Raven Special Lager is a near perfect combination. 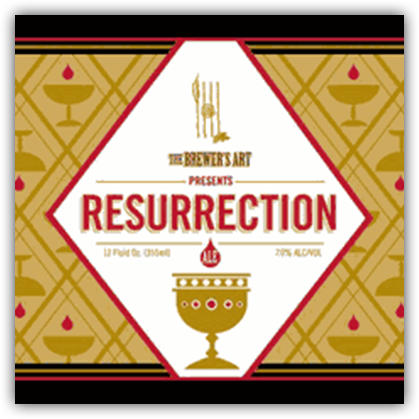 The rich golden colored beer is an exceptionally smooth Southern German lager, somewhat malty but well balanced between the hops and malt. 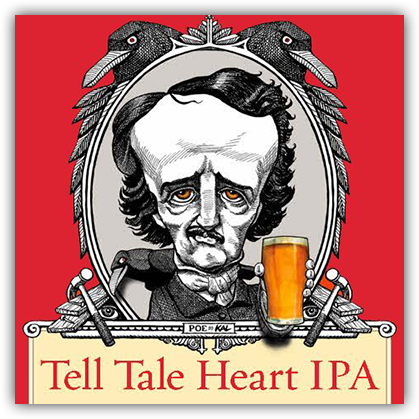 Experiencing the clean finish and pleasant lingering aftertaste of The Raven Special Lager, one can truly say that The Taste Is Poetic. 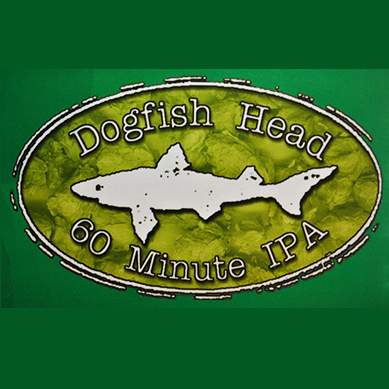 Your first experience with this IPA is the citrus bouquet from its rocky white head. The initial taste is subdued but gradually becomes intense without any harsh bitterness. The Heartier the Better. Pairs well with our steaks, crab cakes and pizza. Toasty malt, gentle sweetness, flash of fresh hop bitterness. The malt and hops are perfectly balanced. Pairs well with our steaks & seafood. 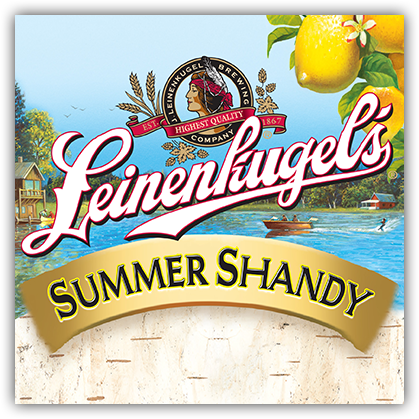 Leinenkugel’s® Summer Shandy® is our traditional weiss beer with refreshing natural lemonade flavor that makes it the perfect summer beer. In 2012, Summer Shandy won a Silver medal at the Great American Beer Festival® in the Fruit Wheat Beer category. Pairs well with steaks, seafood and pizza. The carefully cultivated interplay of Simcoe, Palisade, and Centennial creates a most fragrant IPA—its nose bursts with notes of grapefruit, herbs, and pine. 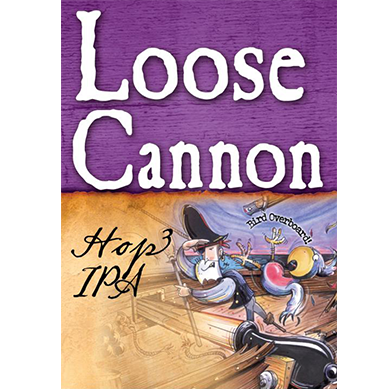 Enjoy Loose Cannon with our prime steaks & Baltimore style seafood. 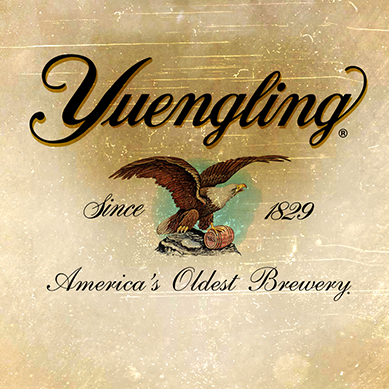 1975: 100+ years and many celebrated Miller beers later, our pilsner was created with the same strain of yeast brought over from the homeland—blazing the trail for every other beer with "Light" on the label. That's right. 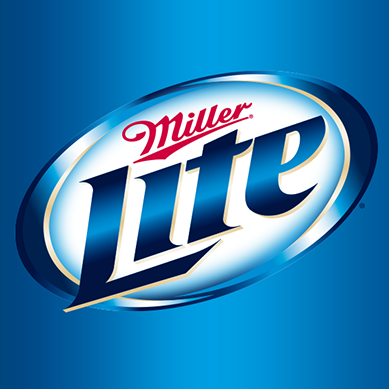 Miller invented light beer. A Maryland Tradition. 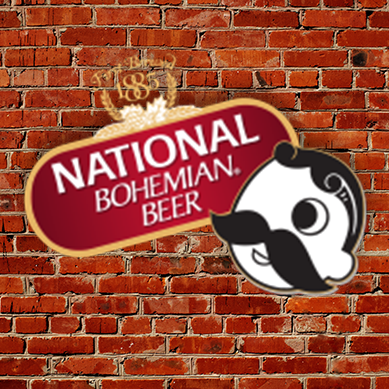 Natty Boh is brewed according to the strict traditions that made it the beer of choice. Using only the finest ingredients – sparkling pure water, fine grains, choice hops and our special strain of selected yeast – every batch of Natty Boh is patiently aged. Pairs well seafood, steaks and light fair. 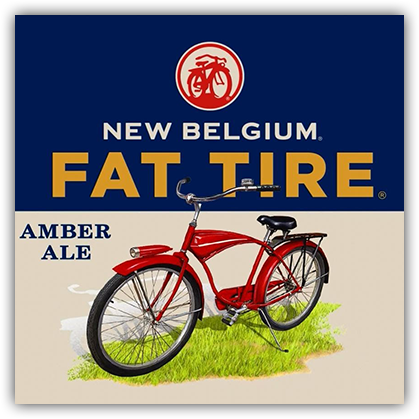 Crafted in Baltimore with five types of barley malt, this beer is quite strong and flavorful, without being too sweet. 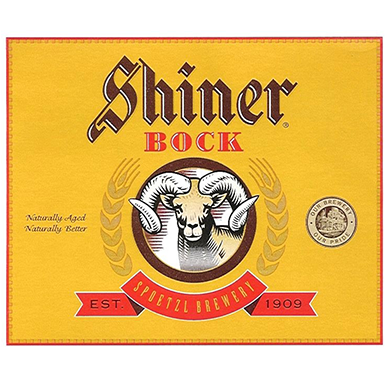 The malt flavor is very effective, with mildly sweet, root beer-esque amber qualities, classic Bock style malt here, maybe a bit light, but also very pleasant. The feel is light and very crisp with a gentle, long malt finish. The hops come across very herbal, providing a very good balance. Pairs well with our prime steaks & seafood. 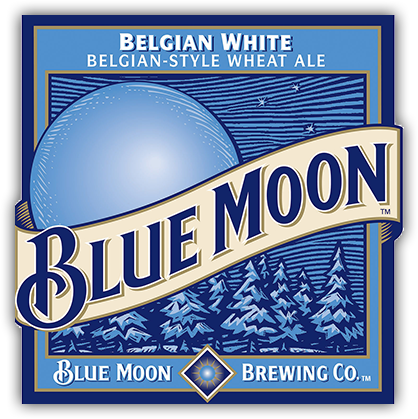 This uniquely-crafted and award-winning wheat beer is unfiltered to create a brew that is naturally cloudy with a light golden color and a smooth, refreshing finish. 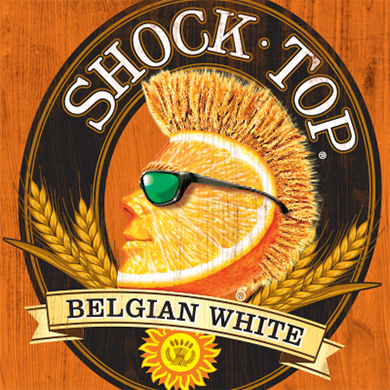 Shock Top Belgian-style wheat ale has collected awards in consecutive years at the North American Beer Awards. Pairs well with steaks & seafood. 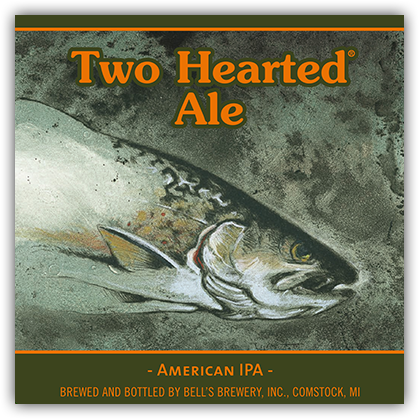 Brewed with 100% Centennial hops from the Pacific Northwest and named after the Two Hearted River in Michigan’s Upper Peninsula, this IPA is perfectly balanced with a malt backbone. This beer is remarkably drinkable and well suited for most Baltimore adventures. 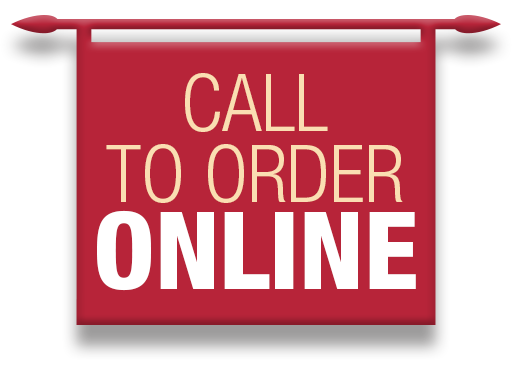 Enjoy with our prime steaks & Baltimore style seafood.